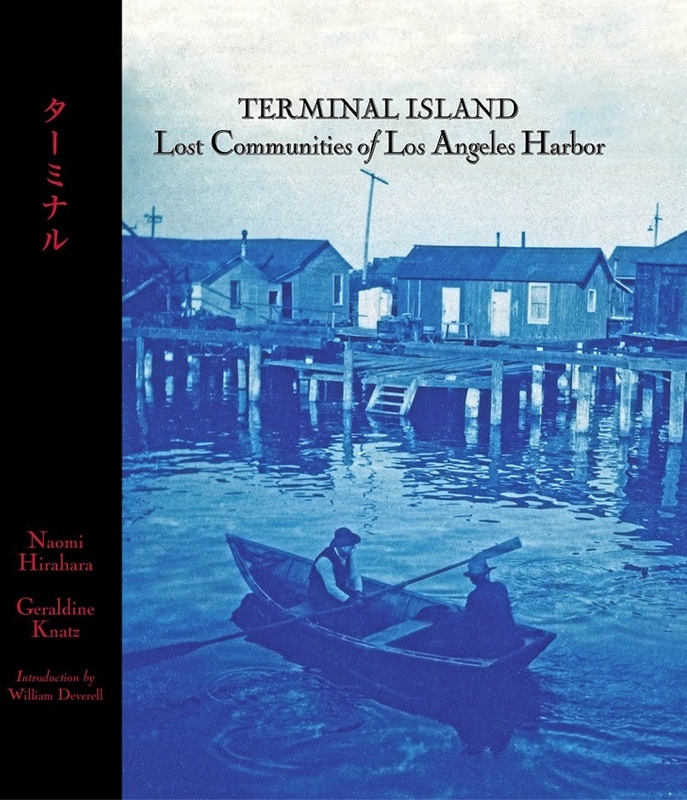 CYPRESS — Naomi Hirahara and Geraldine Knatz, authors of “Terminal Island: Lost Communities of Los Angeles Harbor,” will speak on Saturday, Feb. 6, at 2:30 p.m. at Cypress Library, 5331 Orange Ave. in Cypress. Terminal Island was originally two islands — Rattlesnake Island and Deadman’s Island. It has been home to those of wealth, a tourist destination, and home to almost 3,000 Japanese Americans. In February 1942, the Nikkei community was evacuated and their homes destroyed. 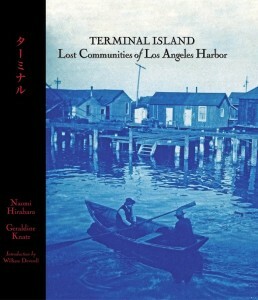 Photographs enhance the powerful text by Hirahara — reporter, editor and author — and Knatz — professor, former port director of the Port of Los Angeles, and managing director the Port of Long Beach. Adults and teens are invited to the event, which will be held in the Cypress Program Room. No registration is required. For more information, call (714) 826-0350 or visit www.ocpl.org.